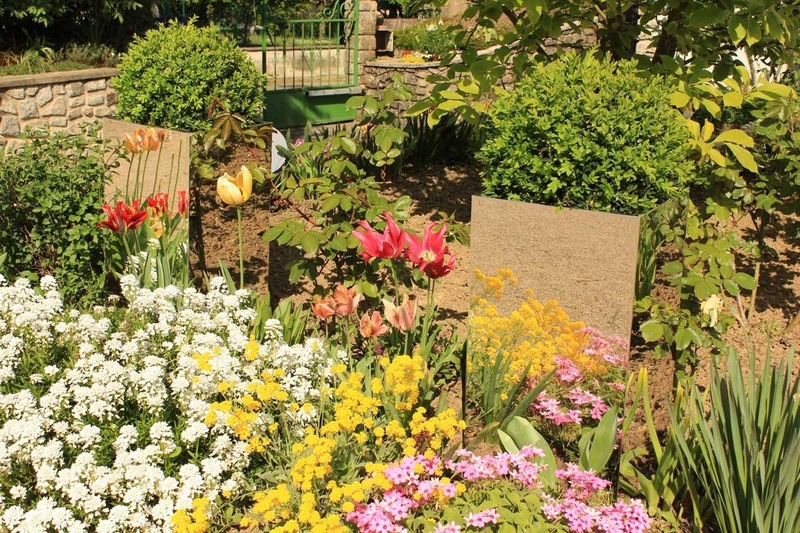 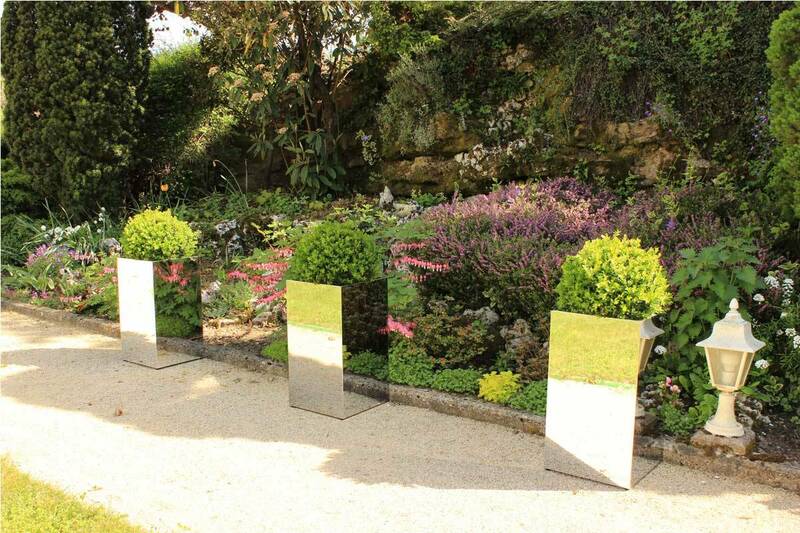 French made by TEND'M brand , these trays Flower Mirror were created for interior decoration as external orignale . 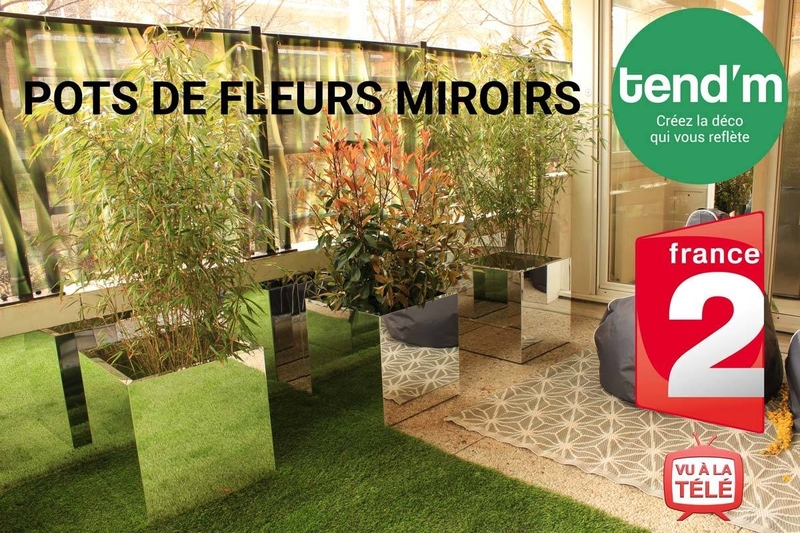 With their quantities and their transparent reflection , mirrors and surfaces give a floating ligther printing while increasing the brightness of the darkest corners. 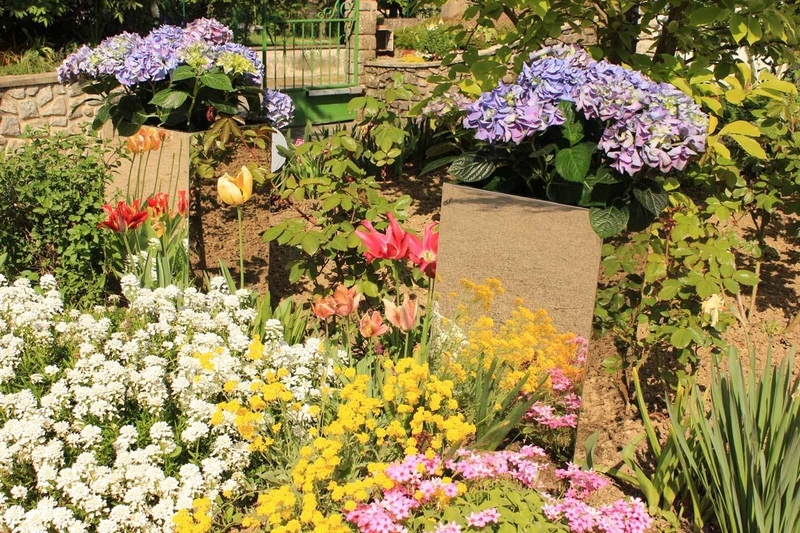 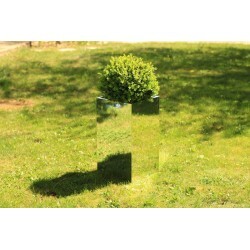 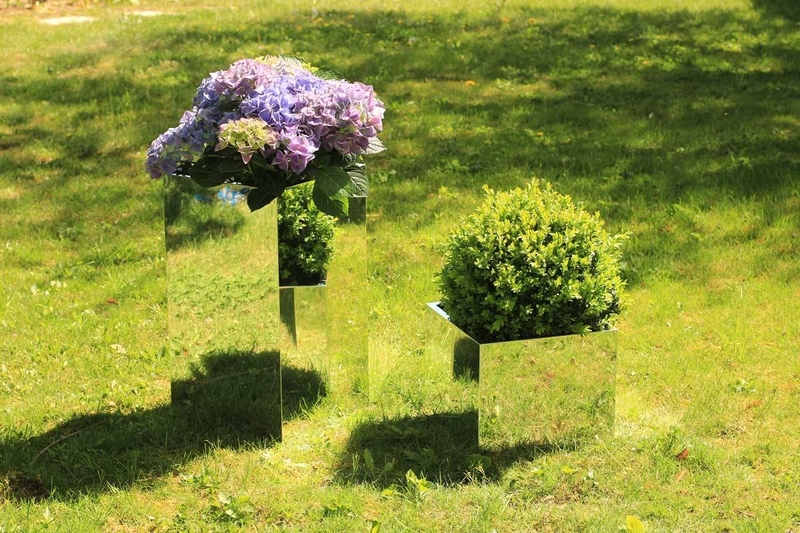 TEND'M presents its range of mirror flower pots along. 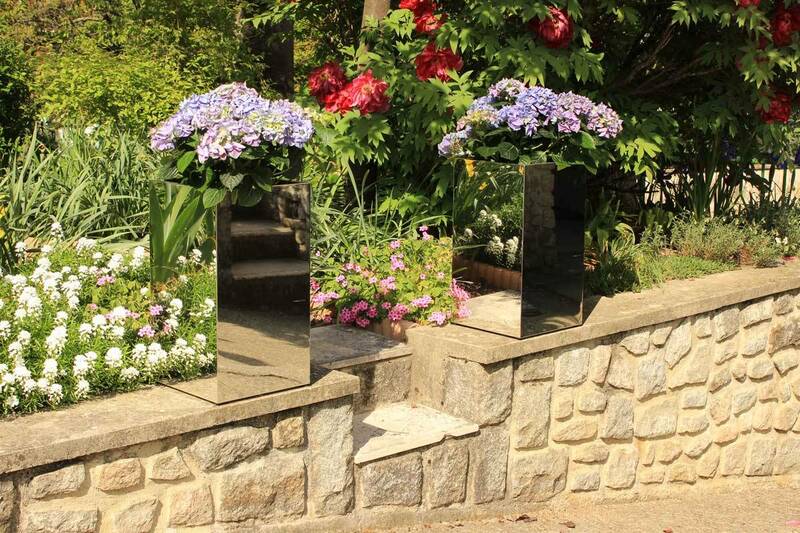 Its height gives a boost to your plants and offers a wide face mirror that reflects the environment. 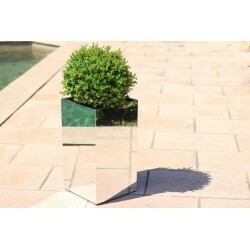 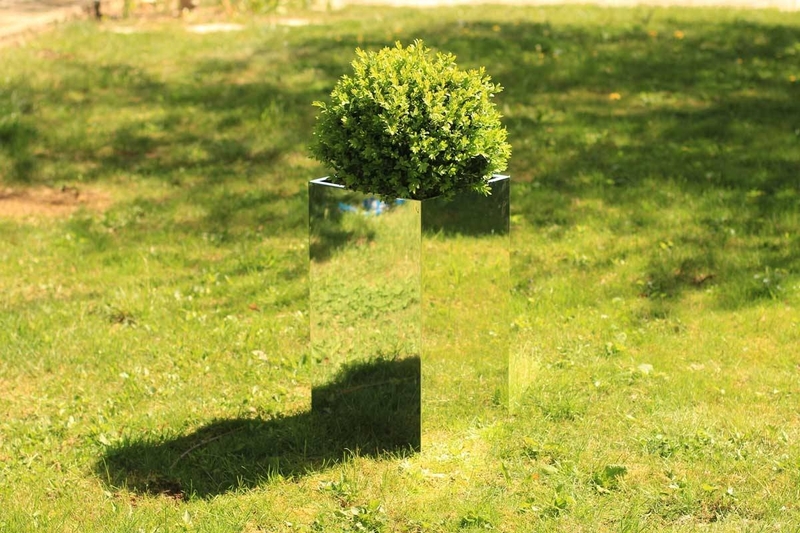 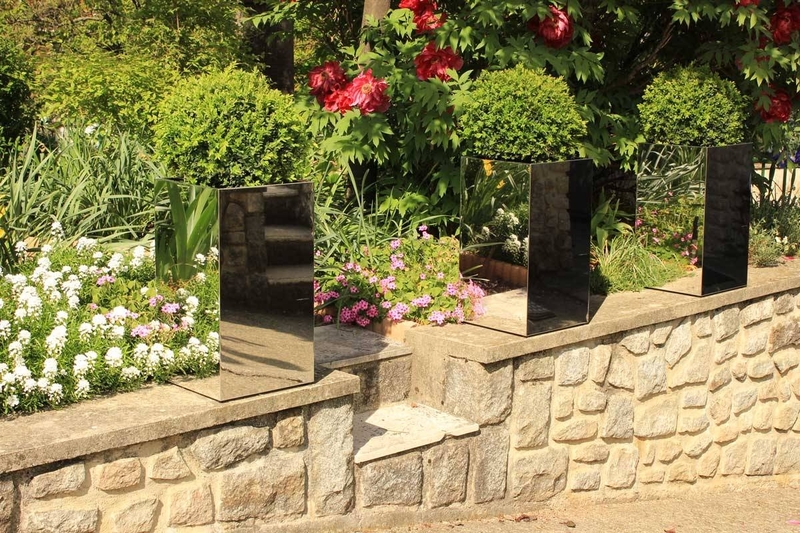 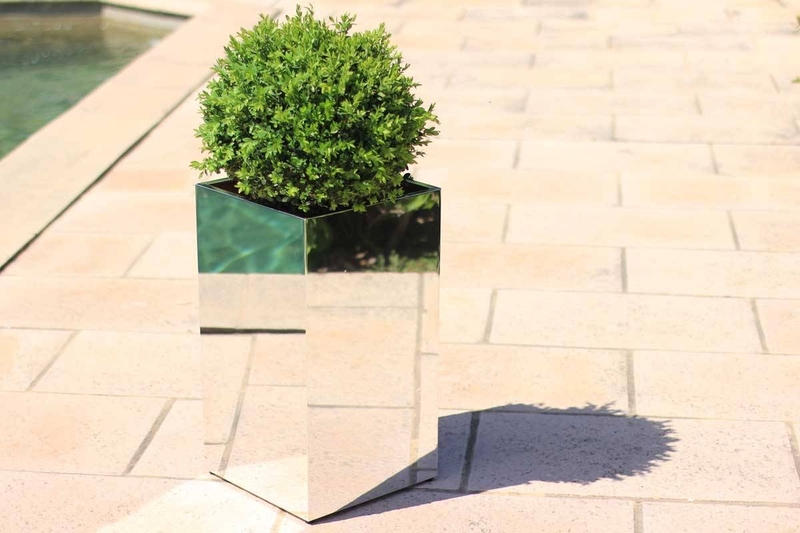 Senior flowerpots mirrored give shine and clarity while expanding space. 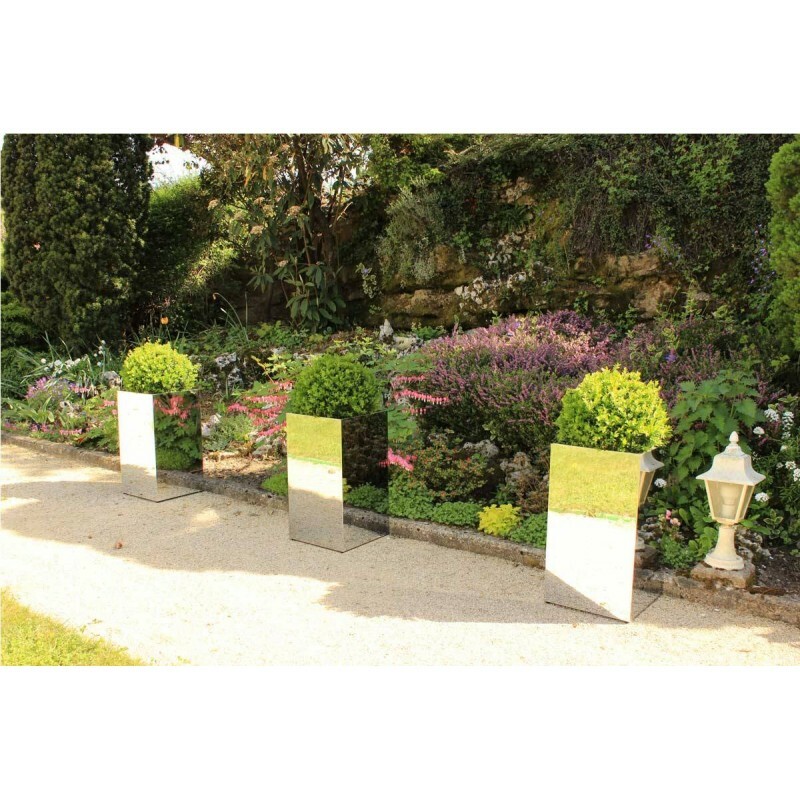 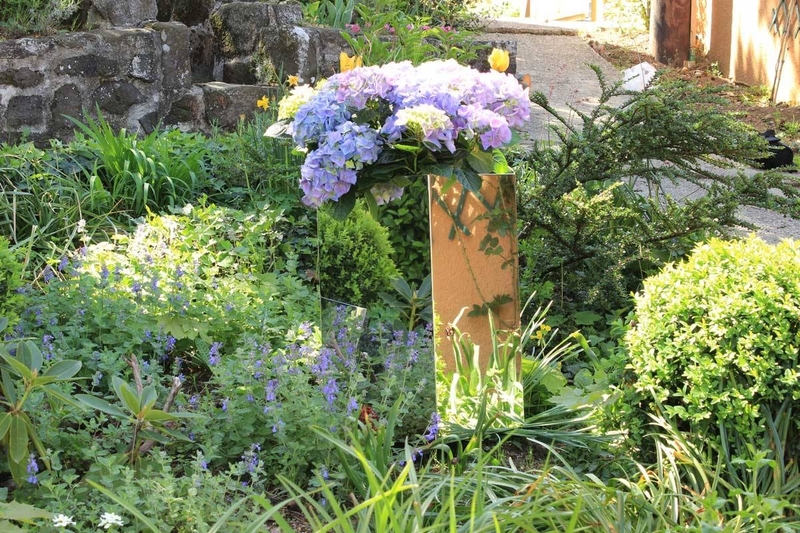 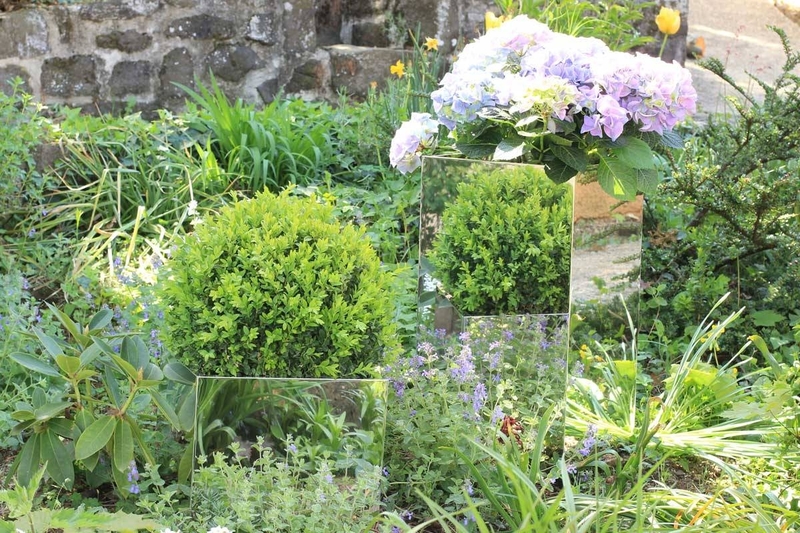 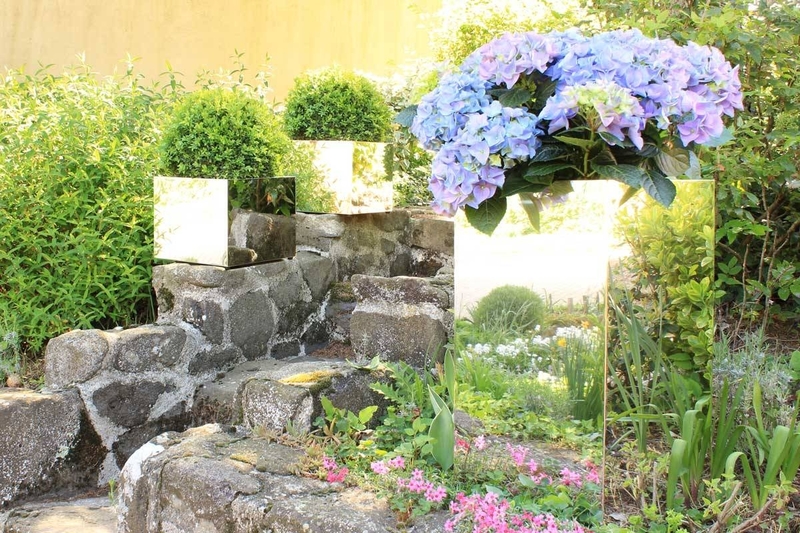 High contemporary style and cubic forms "house architect"
"Use 2 trays Flowers Mirror Top to surround an entrance, a door or went early to give more character and access an external decoration ligther, bright and original"